Petrol, diesel, hybrid, plug-in hybrid or electric – which is the cheapest to own? | What Car? Petrol, diesel, hybrid, plug-in hybrid or electric – which is the cheapest to own? There’s a lot of talk these days about how switching to a hybrid vehicle can reduce running costs and how you’ll never have to visit a fuel station again if you go electric. The Government has joined the push for cleaner cars, too, with its £2.7 billion Road to Zero strategy. This states that at least half of all new cars sold must be hybrid or electric by 2030 and that no new cars powered solely by petrol or diesel can be sold from 2040. That’s far in the future, but other changes that are already underway might be making you think it’s time to ditch your older petrol or diesel car in favour of a hybrid or electric vehicle (EV). 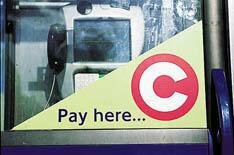 London has introduced a zone that imposes a £10 fee on older petrol and diesel cars, and many other local authorities are planning similar schemes that could significantly push up car ownership costs. There used to be a financial incentive in road tax (VED) to opt for a diesel over a petrol, too, but that was reversed in April 2017 when higher first-year tax rates were introduced for higher emissions diesels. To encourage people to go for electric cars instead of hybrids, now only zero-emissions cars qualify for road tax exemption. Together, the various penalties and incentives should help the UK to meet its aim to improve air quality in cities and reduce pollutants such as NOx. However, for many people, the priority is to keep the cost of car ownership down. What will it cost to go green? 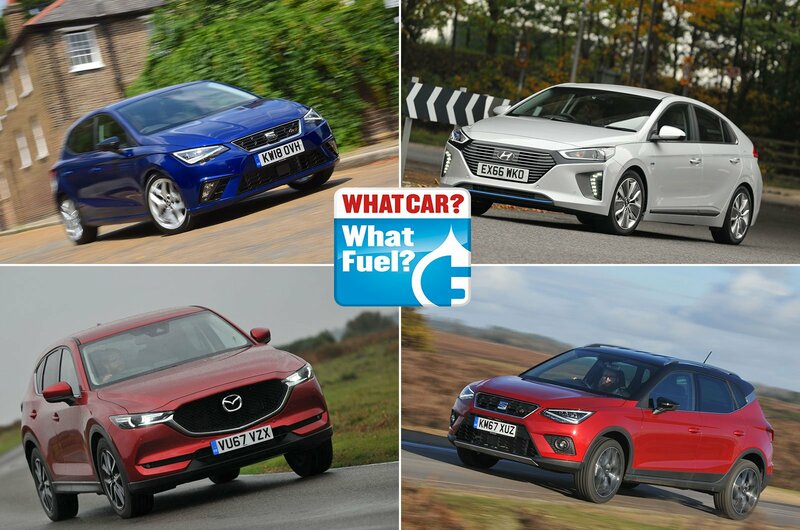 So, to help you choose the most affordable option, we’ve calculated the three-year ownership costs of a selection of models featuring five different powertrains: petrol, diesel, hybrids, plug-in hybrids (PHEVs) and electric motors. 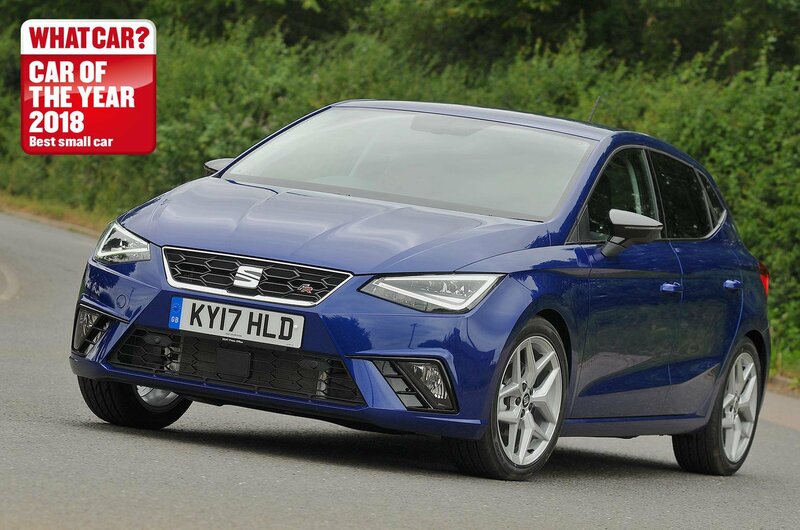 We’ve picked models from four categories: city and small cars, family cars, small and family SUVs and large and luxury SUVs. We’ve included the 2018 What Car? Award winners for each, because they’re the benchmarks, along with alternatives that are available with a variety of powertrains. Using our True MPG data, we've included real-world fuel efficiency figures for most cars. However, for PHEVs we’ve based our costs on 75% of the official fuel economy figure, because we believe it's a realistic assumption that owners of these cars will endeavour to replenish their batteries between most trips. For electric cars, the figures are based on the annual electricity bill for driving 12,000 miles a year and charging up at a tariff of 14 pence per kilowatt-hour. 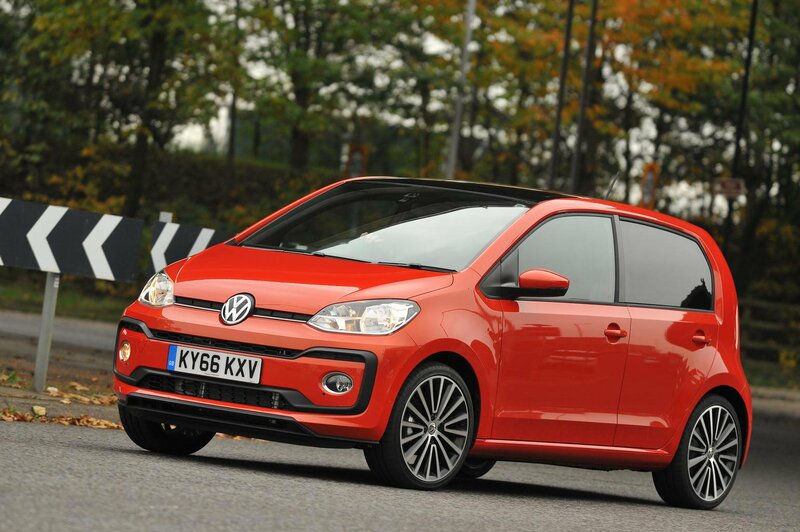 These cars are bought because they’re cheap to run, and it’s the Volkswagen Up’s impressive fuel economy that gains it the top spot among the city cars. It achieved a creditable True MPG figure of 69.5mpg, making it almost £1300 cheaper to fill up over three years than the Kia Picanto. The petrol-powered Up also retains its value reasonably well; it will be worth 37% of its original price at the end of three years. In contrast, its electric e-Up sibling sheds pound notes from the moment it exits the showroom. After three years, it’s worth 31% of its list price, and this drops to 24% a year later. This means that it’s the priciest city car here to own, in spite of its road tax exemption and much lower fuel costs. 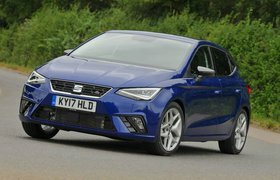 The Seat Ibiza is the most affordable small car to live with, because it’s even more frugal than the Toyota Yaris Hybrid, achieving 63.3mpg in our True MPG test, compared with 57.5mpg. When you buy the Ibiza at our Target Price, you save nearly £3000 on the list price, and this helps to reduce the hit of depreciation, because you’ve paid out less than the full asking price in the first place. The Yaris Hybrid is cheap on road tax and servicing, and it has phenomenally high urban fuel economy, at 80mpg. However, this figure plummets to 37.7mpg at motorway speeds, meaning that its overall economy isn’t much better than that of the regular petrol Yaris (57.5mpg compared with 49.2mpg), so it’s not much cheaper to run unless you rarely venture out of town.